Stan's 30mm Rim Tape is recommended for rims with an internal width of 28-30mm. Our tape is air tight and non-pourous, super thin and will not affect tire fit, and does not leave a messy residue when it needs to be replaced. When running less than 45psi a single wrap of tape is neccasary, when running greater than 45psi a double wrap of tap is required. 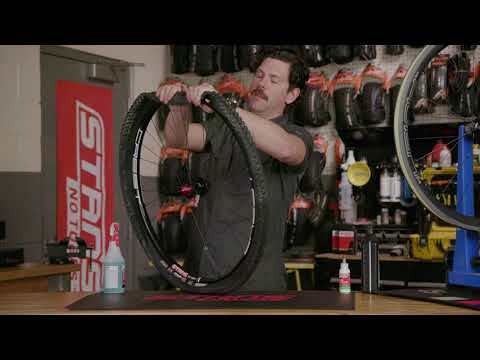 Please note that Stan's Yellow Rim Tape by itself is not a tubeless conversion. 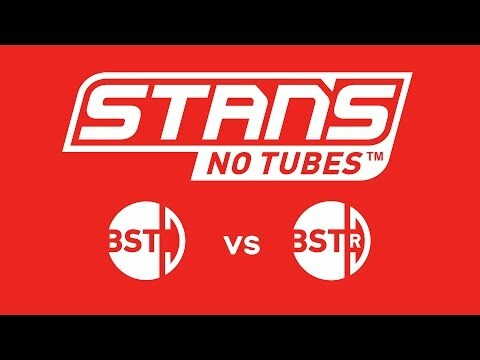 Traditional (Non-BST) rims require the use of a Stan’s NoTubes rim strip to achieve a secure tubeless setup. 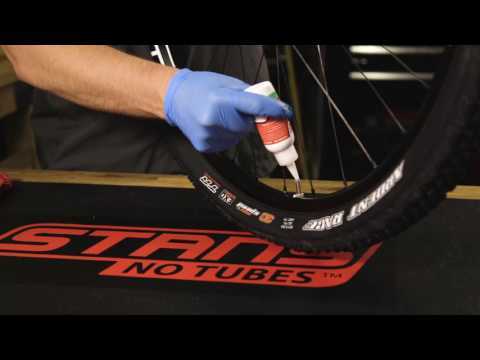 Using only Yellow Rim Tape and Stan’s NoTubes sealant on a conventional rim can result in difficult inflation, and catastrophic "burping" issues. Please see our Rim Strips for converting traditional non-tubeless rims. Visit our support section for a video on how to convert your rims.